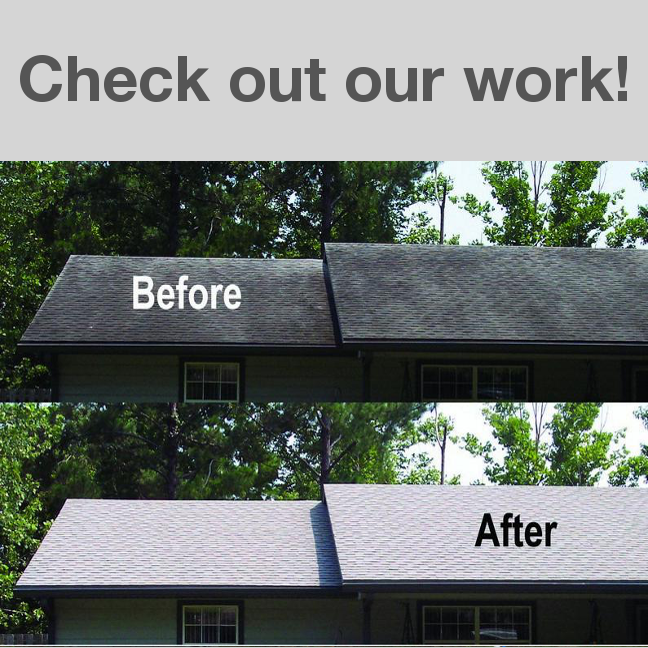 Roof and exterior soft washing professionals in Chapin, Lexington, Irmo, Columbia, Blythewood and other areas of Lexington and Richland County. Titan Pro Wash offers competitive pricing while our cutting edge technology and quality of work continues to define the standard of excellence throughout the mobile cleaning industry. 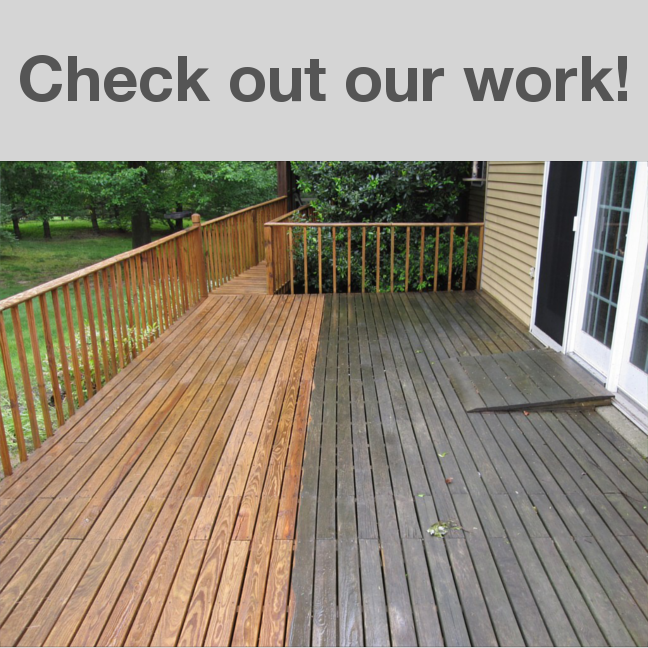 We guarantee our work to be on time and to all specifications quoted. Our goal is complete customer satisfaction! 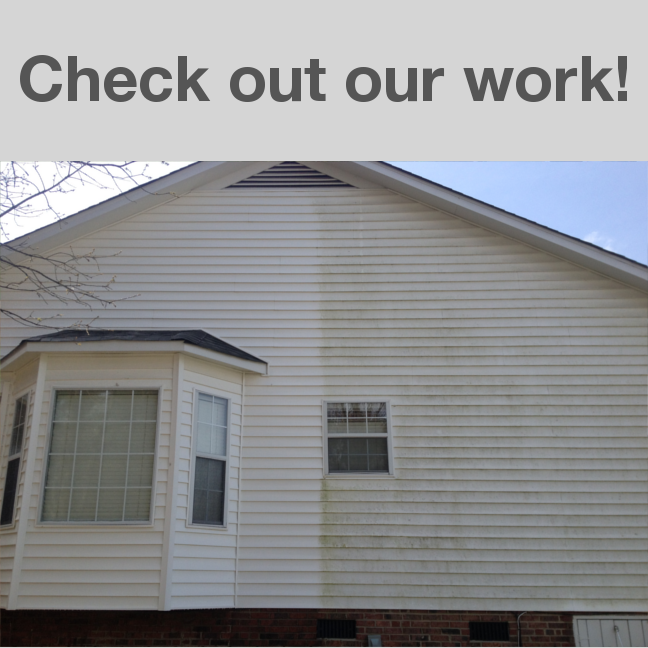 Titan Pro Wash is your first and best line of defense against organic compounds that are attacking your home. 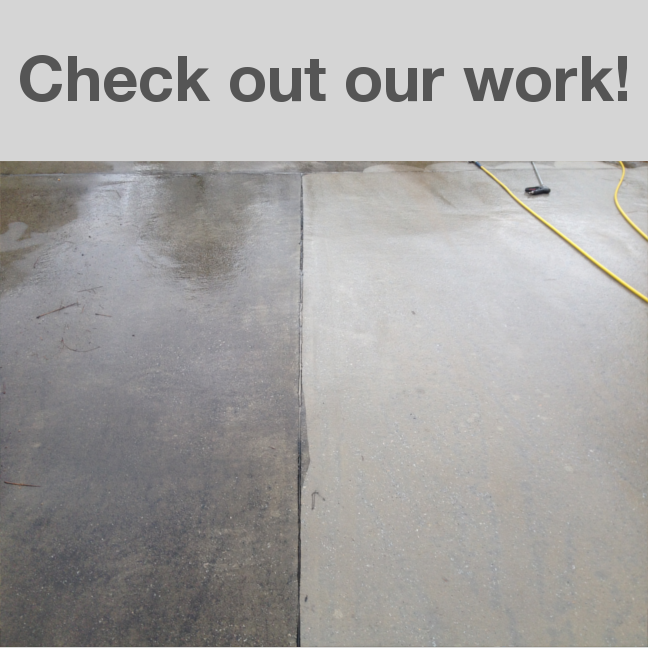 We do not use harmful high pressure when cleaning! 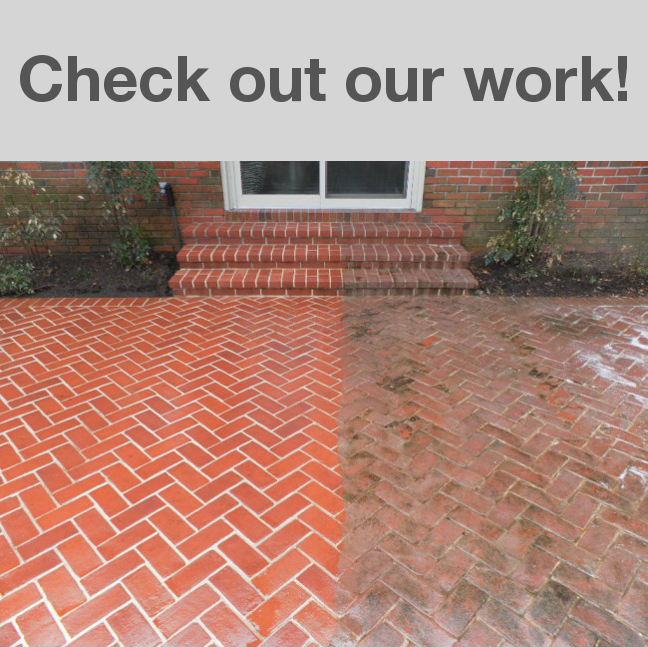 Our proprietary Solutions and process are the next generation and future of exterior and roof cleaning. Our process is biodegradable, phosphate free and about as strong as your average garden hose. 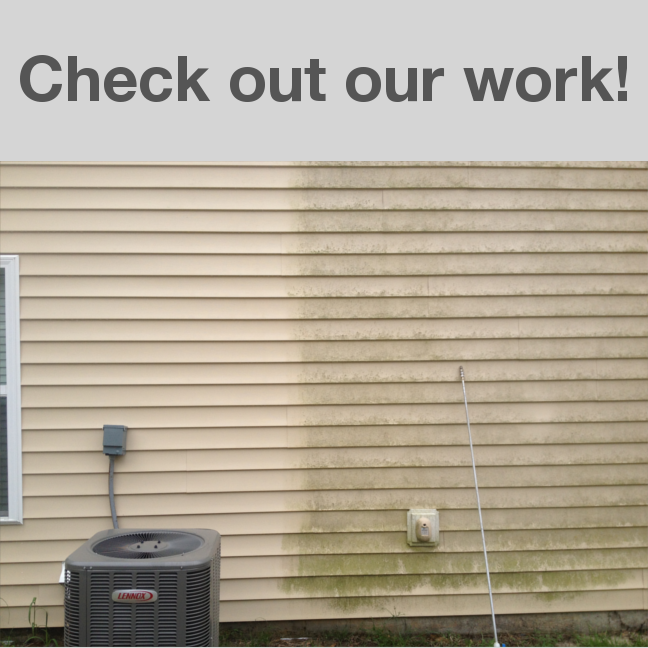 Pressure cleaning only blasts off the surface mold and mildew, our process results in a 100% kill ratio of all organic compounds deep within areas you can’t see. This results in a gentle longer lasting clean. Don’t fall prey to other roof cleaning contractors that claim low pressure cleaning…all systems are NOT the same. Roof manufacturers will void the warranty of your shingles if they have been cleaned with any pressure exceeding 200psi. The soft wash process is approved by shingle manufacturers and has successfully cleaned over 50 thousand roofs across the country with no problems. Our system is so effective that we provide a 5 year transferable limited warrantee on all residential (full) roof treatments against re-growth. As the 2018 Small Green Business of the Year, we are committed to being the greenest in our industry. All solutions break down into basic elements such as water or carbon within 10 days introduction to the environment. 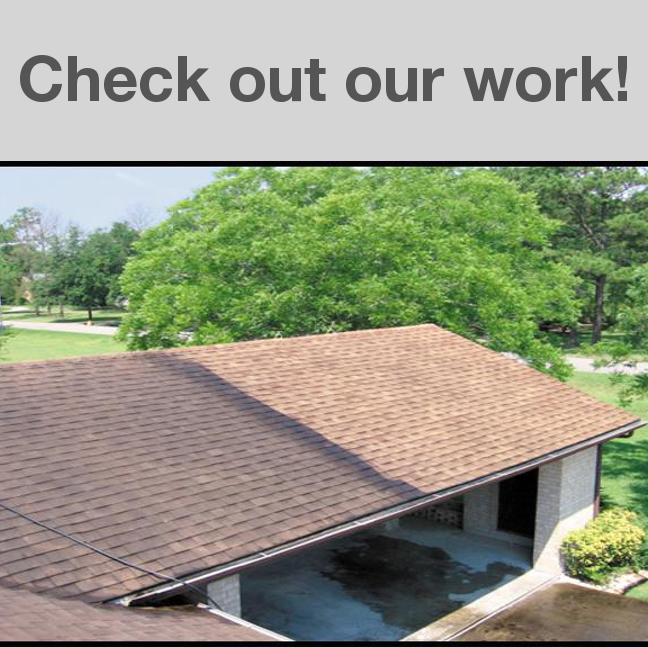 Our exterior and roof cleaning equipment is a 12-volt electric system that uses no fuel. 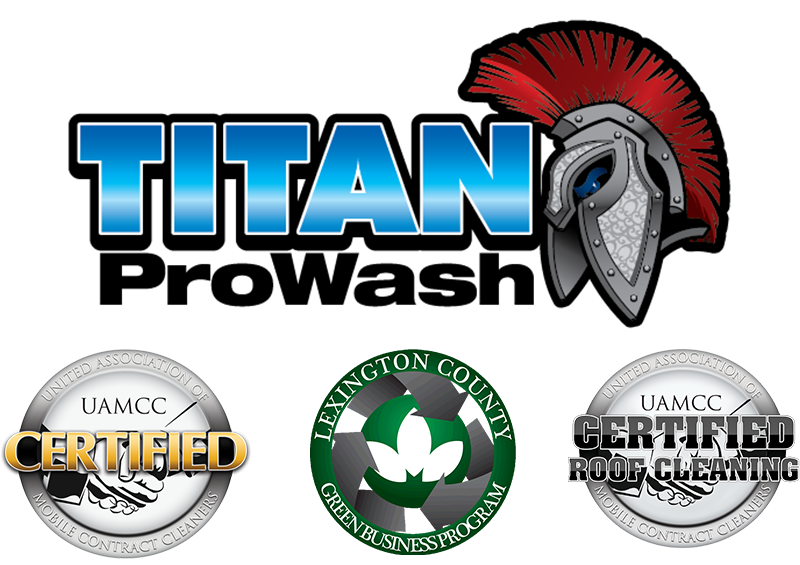 Choosing Titan Pro Wash is a reaffirmation of your own commitment to the environment. Call the pro’s at Titan today.